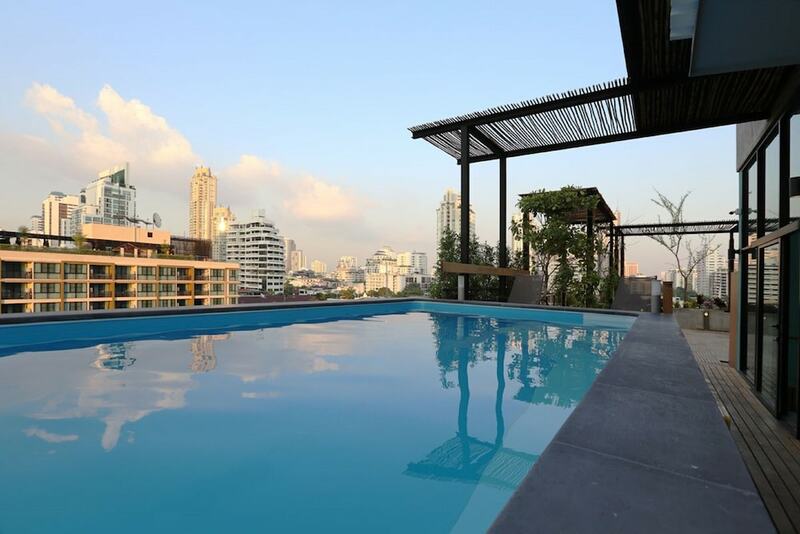 Sukhumvit hotels are plentiful, offering guests a great variety of accommodation options. In many ways, this main thoroughfare epitomises modern Bangkok. This downtown area is filled with high rise apartments, air-conditioned shopping centres and stylish restaurants. You can enjoy a wide selection of entertainment venues. 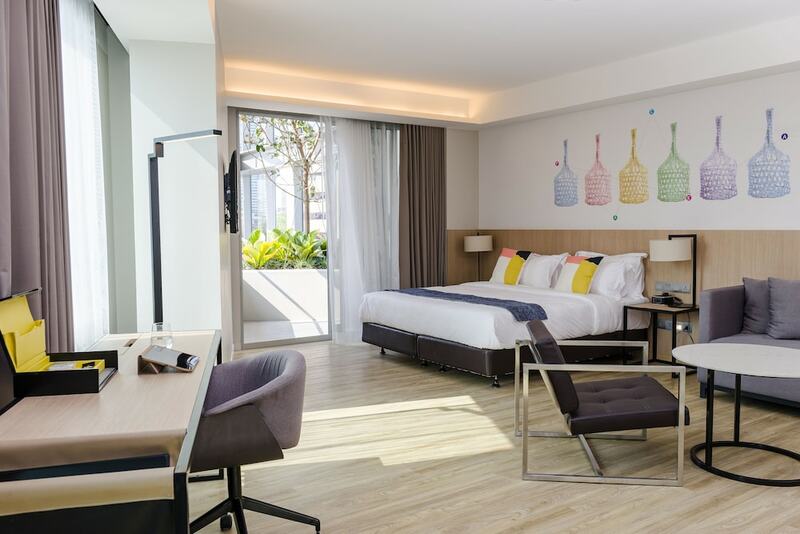 Whether it’s shopping for the latest fashion in Terminal 21 or Emporium Shopping Mall, dining at swish restaurants or partying the night away in glitzy bars and clubs, a stay in Sukhumvit offers a lot of choice. It’s a great place for many types of visitors to Bangkok. 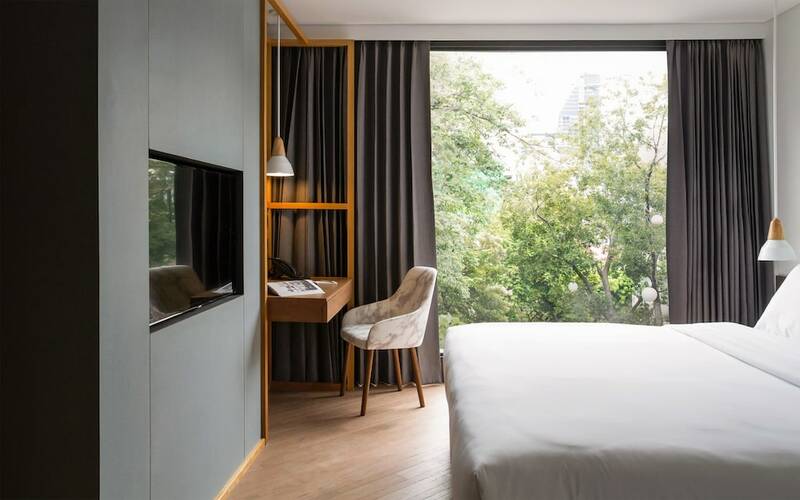 Sukhumvit is linked to the main tourist and commercial areas by the BTS Skytrain Line, so hotels in Sukhumvit provide a good base for exploring the sights and sounds of Bangkok. Accommodation in Sukhumvit is also very good. 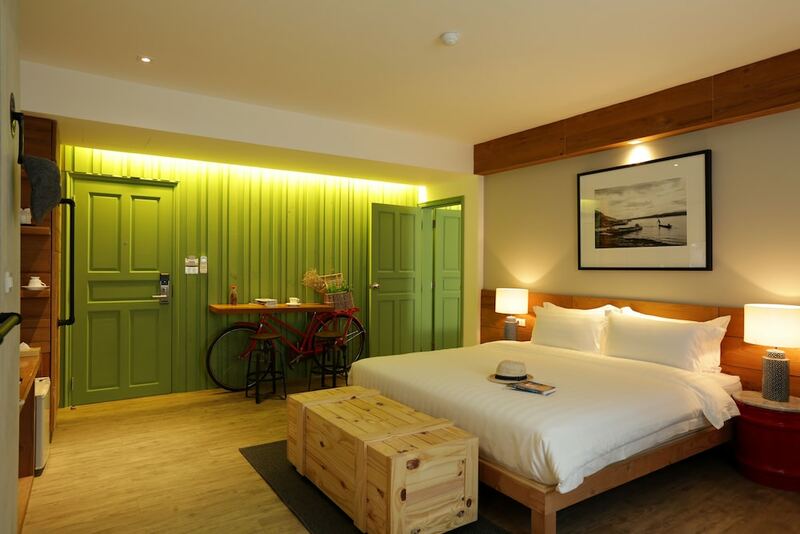 Many international brand hotels are found along Sukhumvit Road. They provide excellent service, facilities, fancy swimming pools. The views are great too. 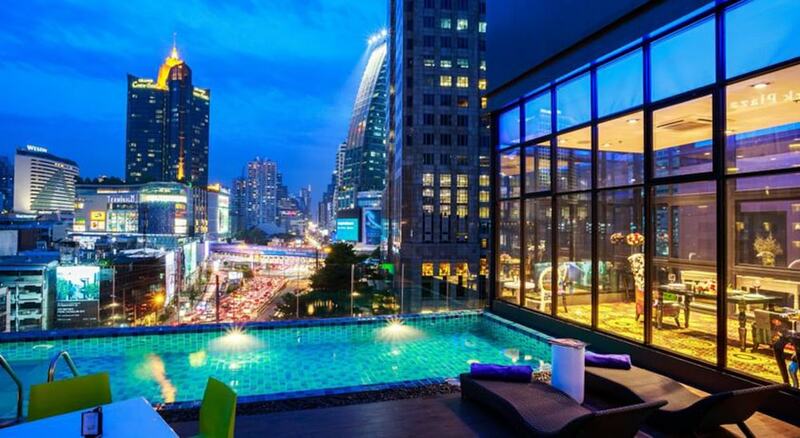 Some hotels even have their very own rooftop bars. Suvarnabhumi International Airport is around 45 minutes away via taxi or by taking the Airport Link Skytrain from Phraya Thai BTS Station. 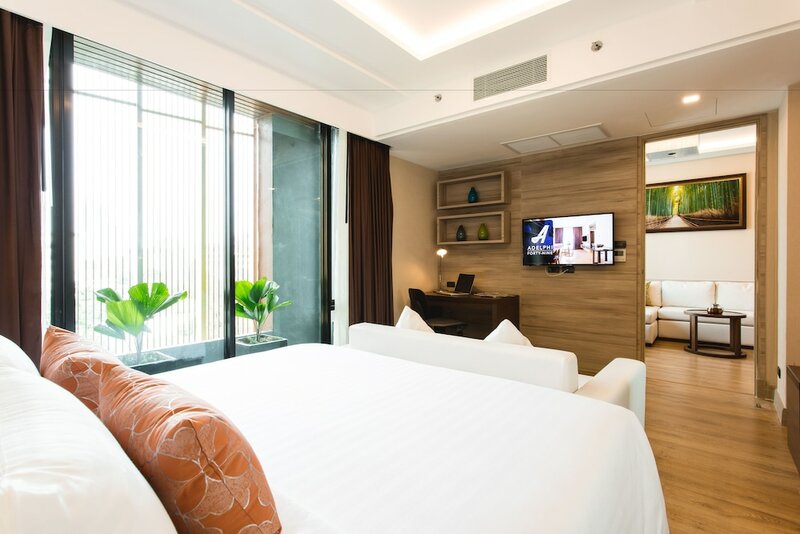 The main activities for people staying in a hotel in Sukhumvit is shopping during the day and hitting the exciting nightlife options once the sun sets. Of course, meal times are also particularly good in this area owing to the many excellent restaurants and types of cuisine. The most popular nightlife areas include: Soi 11 (Nana), Soi Cowboy (Asok) Soi 31 (Phrom Phong) and Soi 55 (Thonglor). Traffic is notoriously bad around rush hours in Sukhumvit so take advantage of the excellent public transport system called the Bangkok Transit System (BTS). Many of the best restaurants are located quite far into the sois (street). Sukhumvit Road is very long and actually runs all the way to the Cambodian border; however, most people class downtown Sukhumvit as being between Soi 1 and Soi 63.